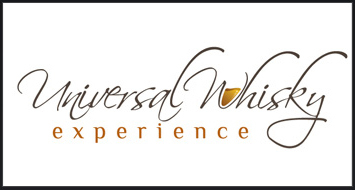 Ultimate Whisky Experience Discount Code! We’ve managed to secure for our readers a discount code for The Nth 2012 Ultimate Whisky Experience in Las Vegas, Nevada on March 2-3, 2012. 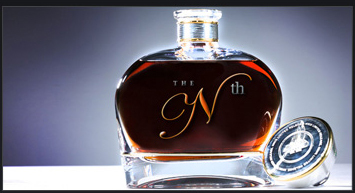 It’s a seriously high-end whisky festival that features some ridiculously rare whiskies on taste for those who attend. And Stephen’s actually going to make it, albeit solo, to the 2012 event–so look for the Groucho Marx glasses at the event and say hello! Now, you may say to yourself, $425 after the discount?!? That’s really expensive! Is it worth it? Our response: Well, first of all, talking to yourself is, as they say, a sure sign of madness. But second of all, if you’re into some super exclusive whiskies, then the answer is definitely “Yes!”: the Connoiseur Ticket gets you 2–count ’em, 2!—Super Pours, each valued at over $300 each! Do the math, it works out. Now, if you’re not into super exclusive whiskies and you have no way to get to Las Vegas in March, then this may not be the event for you. But for the rest of you, click on the link and check it out: Stephen’s going this year to check it out for himself and report back, but you can join him there at a discount–just use the code! Hurry, as this is a limited time offer! How limited is the time on this offer? We have no idea! So don’t delay! Get in there before it’s too late!